A few weeks ago, my friend Danny called me about a show. 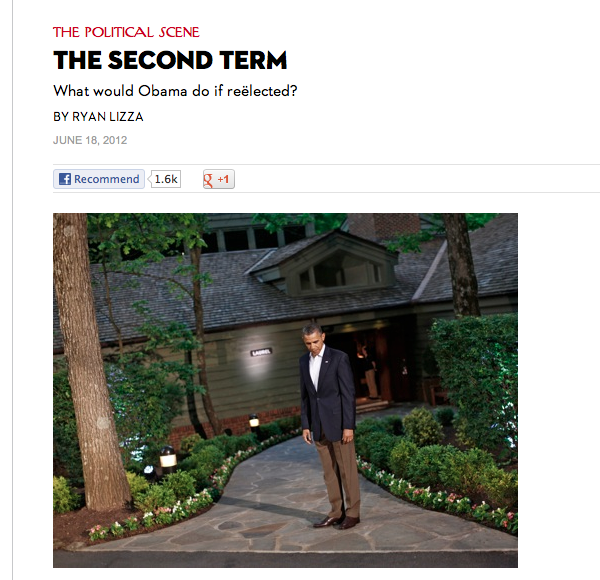 He lives in New Orleans, and I’d planned to go down there the last week of September. So he told me that Hoodie Allen, the Ivy League educated (and former Google-ite) independent rapper was playing in New Orleans that week. Cool, I said. 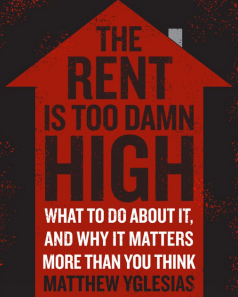 Like most of the stuff Matthew Yglesias (Slate, ThinkProgress, The Atlantic) writes, “The Rent Is Too Damn High” is a book by a city dweller, for city dwellers, about city dwellers. If you live in a sprawling abode in suburban Johnson County, Kansas – which the book references in detail – you won’t find much information of interest here. But if you live in a city, and by proxy, probably pay too much in rent each month, you’ll find a lot of thought-provoking material in Yglesias’ relatively short volume.